Our supreme domain expertise enables us to offer a extensive assortment of bronze Bushings, which is widely used in different machines like submersible pumps and automobile parts. These Zn Bronze Bush have received huge client appreciation for their rust resistance and high ductility and malleability. 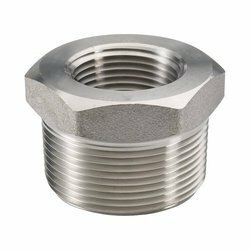 We offer them in different sizes and diameters as per client requirements. 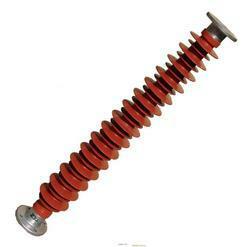 We are one of the credible exporters and suppliers of an extensive range of Graphoil Ring/Bush. Our range is extensively used by various industries to cater to the application requirements of automobile, engineering and automotive industries. The entire product line is obtained from prominent manufacturers, who make use of latest technology to develop our range.